The Franchitti family—including father George and sons Dario and Marino—were awarded the 2017 Jim Clark Memorial Award earlier this month by the Association of Scottish Motoring Writers. The award, sponsored by Ford, is named for Scottish racing legend Jim Clark, who famously won the Dutch Grand Pri in 1967 with the help of the Ford-Cosworth V8 Grand Prix engine. 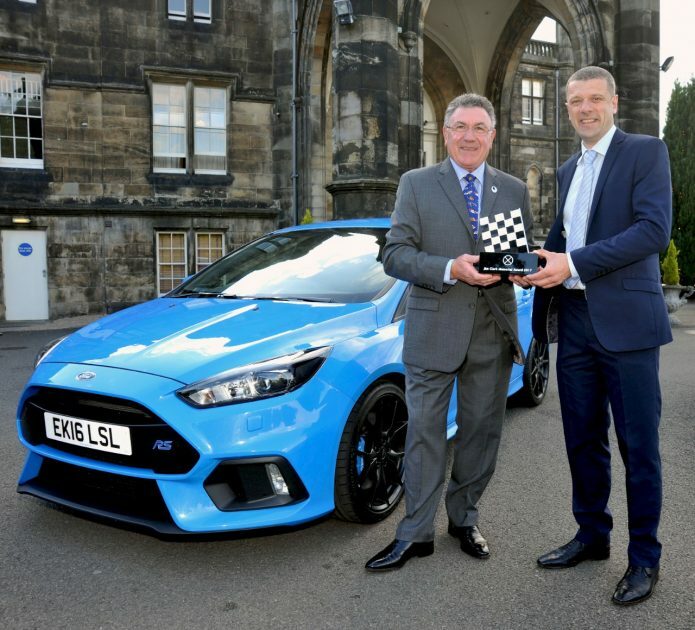 Previous winners include legends like Richard Noble OBE, Colin McRae, Sir Jackie Stewart and the Bo’ness Hill Climb Revival Committee, the latter of whom won last year’s prize.